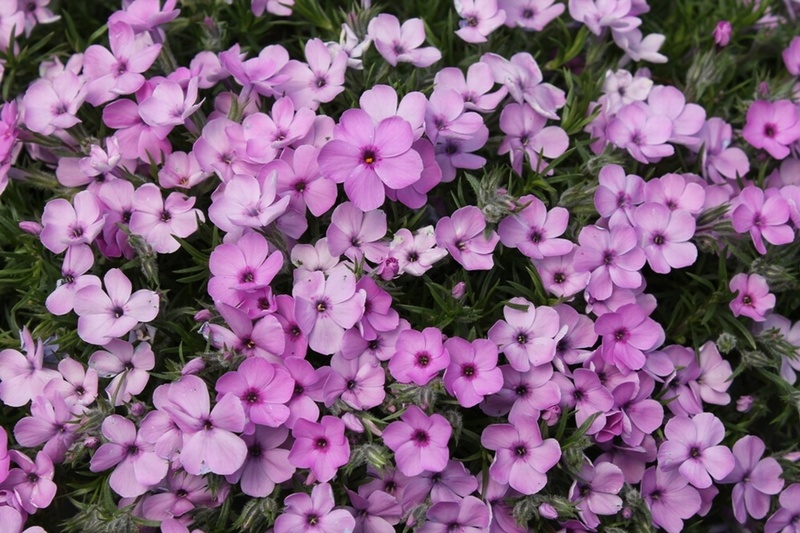 Named after the famous German nurseryman, this recently introduced variety has pretty lilac-pink saucer-shaped flowers in Spring above neat mats of green spiny leaves, ht 5cm. 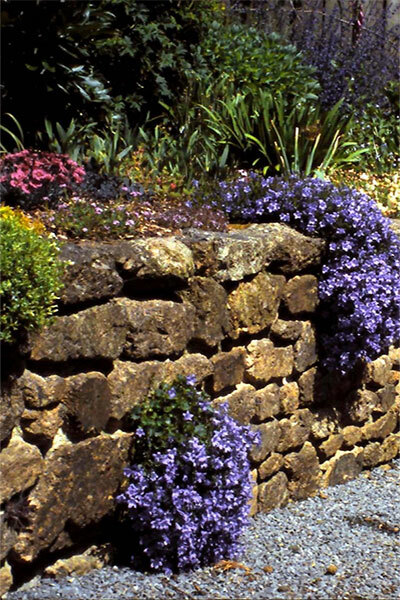 Plant in a sunny position in the rockery or front of the border. Its compact habit makes it also suitable for growing in pots and containers.